Only I Stand Here – One man stumbling through life, love and public transport. One man stumbling through life, love and public transport. Why isn’t every coin laundry also a bar? Victoria Police knowingly and wilfully broke the law creating a ridiculous miscarriage of justice. They then used over $4.5m of taxpayers money in order to keep their mess a secret and solve a situation that they themselves knowingly and wilfully created. Victoria Police has revealed it spent $4.52 million on a legal fight to keep the use of a criminal defence barrister as an informer during Melbourne’s gangland war a secret. My friend found two errant Milky Way chocolate bars on the street today. After a considered deliberation he ate them both. 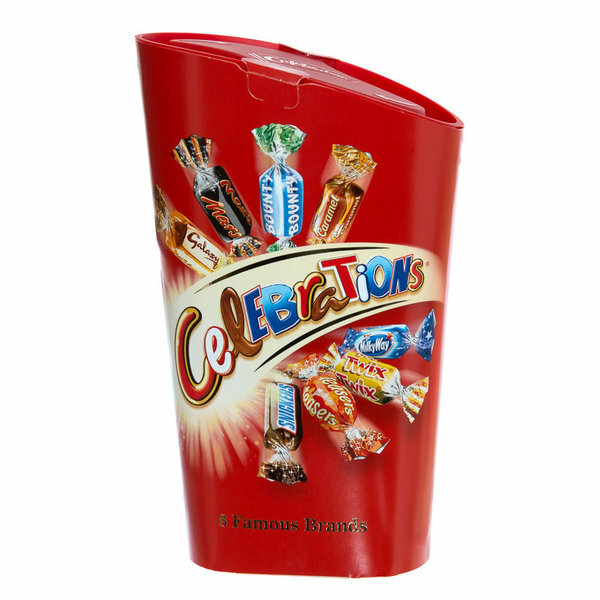 Outside of a box of Celebrations, I don’t think anyone has paid for a Milky Way since 1989. Runaway train never going back.